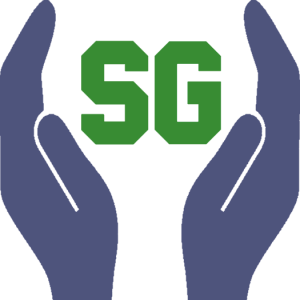 SourceGuard protects intellectual property for source code while increasing performance. It accomplishes this by packaging scripts for distribution. Then, it gives them an environment to run in where it conceals their contents. SourceGuard allows for the following to be packed within the deliver mechanism. Feel confident distributing assets to your customers. Let SourceGuard provide assurance in your investment and continue to give your customers a great experience with your products.